PH0000135/152 - PLYMOUTH CITYBUS LTD, MILEHOUSE, MILEHOUSE ROAD, PLYMOUTH, PL3 4AA Variation Accepted by SN: Operating between Plymouth, Tamar Science Park and Langage, Eastern Wood Road given service number 14 effective from 04-Nov-2013. To amend Route and Timetable. This struck me as a bit odd as it was for the service which started back on the 4th November so was clearly a late short notice change. Details of which will become apparent further down the page. We start out at 4 mins past the hour from Tamar Science Park (top right) and then up past Derriford Hospital and double back through to serve Marjon before dropping down into Derriford. We then come out of Derriford and take the main road through to Crownhill down towards Peverell Cherry Tree and down Ham Drive to North Prospect. We then cut cross to Royal Navy Avenue and Admiralty Street coming out by HMS Drake at 30 mins past. We then follow Saltash Road to Albert Gate then along Park Avenue and down to the Torpoint Ferry.Next we go back up through Marlborough Street Queen Street and come out on Granby Way. You will see the multi stand bus stopping area which used to serve Granby Gate. It used to be really busy! We then head off down Chapel Street where we run a loop around Mount Wise. This is an area which has changed a lot! We then double back on ourselves before turning down Paradise Road down to Millbridge where we turn into Stoke Road, then King Street and on to Union Street before heading off up into Royal Parade arriving at 5 mins past – one hour into the journey. There is a handy 5 min layover to catch up, which I imagine will be needed! We now proceed along Exeter Street before turning off into Cattedown then back down Elliott Road onto Embankment Road. At this point the bus has to double back onto Cattedown Rounadabout before coming back down Embankment Roadt then down through Laira Bridge Road. Thanks for the corrections - I had not remembered that the recent improvements here have now allowed a right turn onto Embankment Road from Elliott Road. We now reach the section which prompted the late VOSA change as originally the route was through Pomphlett Road but now the bus continues along Billacombe Road until it turns into Stentaway Road and Church Road thereby restoring a service along this section which will be lost when the 5 5A changes in December. We get to The Broadway at 30 mins. Now up through Dean Hill and Furzehat Road Springfield Road and out onto Elburton Road where we turn back towards Plymouth then turn off onto Haye Road for the trip into the countryside towards Plympton Merafield Road and Cot Hill. We now turn up Plymouth Road and Ridegway all the way up to the top where we turn into Sandy Road. 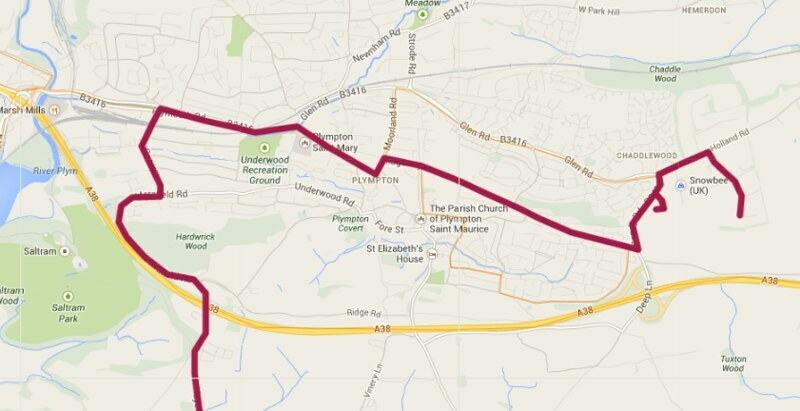 We turn into Ashleigh Way EE and then back out and up into Eastern Wood Road, Langage, at 58 mins. Where we get 6 mins rest before turning round and going back again! This has clearly been designed to cover as many areas as possible with one service. It is certainly on my ‘shopping list’ of routes to ride on – I must remember to take a packed lunch! 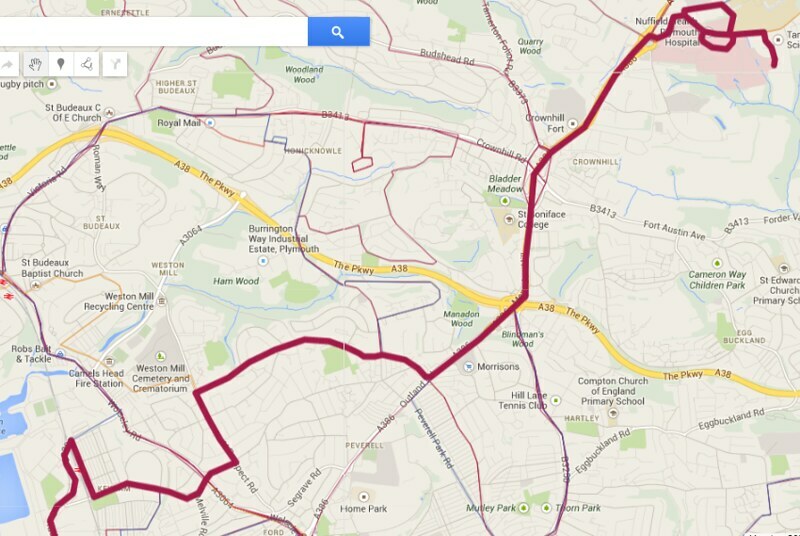 Has anyone else down the whole route yet? Public Transport Experience: Brief re-cap. Lorry driving David is travelling north alongside the Lac d'Annecy, just trundling nicely through the village of Sévrier. Public Transport Experience: So do they or don't they? And if they do, how many passengers will not travel because they aren't on the stops' departure lists? Do the chaps at Wessex Red know about this? Do they care? Are you sure it goes back again because the other day when checking there wasn't a timetable for a return journey. Route 14...the journey I travelled on simply turned right to join Embankment road when leaving Cattedown - as per the route shown on the 3rd November timetables Network Map. It did not double back onto Cattedown roundabout, hope this clarifies things. 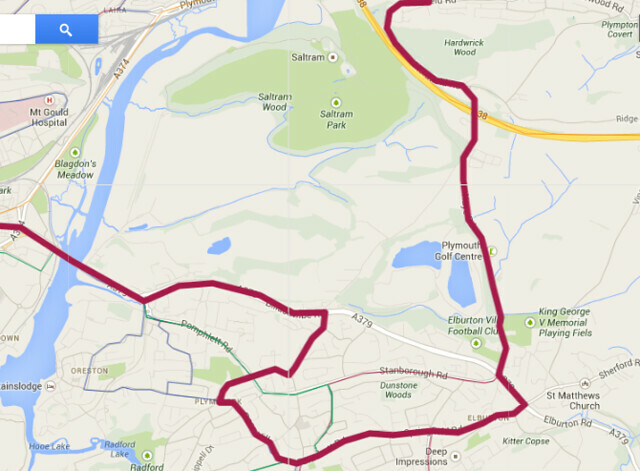 Indeed, this route has now joined my list of routes to ride on; as well as the 12, 32 and 45. It requires four buses which appear to be SLFs 24, 25, 26 and 27. From the few trips I've seen, reliability wise it seems to be working well too. 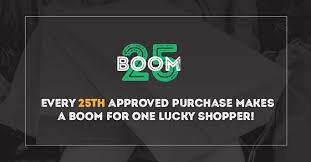 Wow, might be popular with the freebies trying to keep warm this winter. Is this the first Plympton and Plymstock direct service? There have been a few services over the years. When Plympton Coachlines ran the 10/11 it was extended for a while which saw the impressive Atlanteans long this stretch. That was a service which was even longer than the 14 I am sure it was two and a half hours from end to end. Great fun! 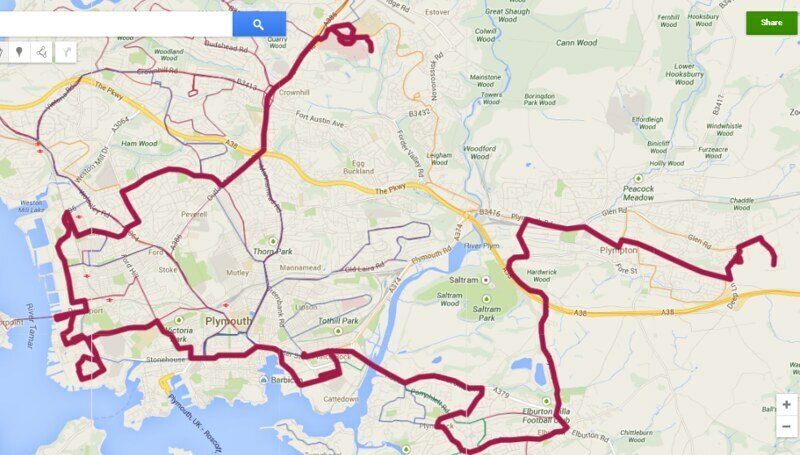 I will be making use of this route to travel from Plymstock to Plympton when I go between my dads. They may as well make it circular (1 per hour in either direction), and send it from Chaddlewood down to the Lord Louis, past Ridgeway School, down Ridgeway, then along to Marsh Mills, up to the Roundabout, down Forder Valley and right at the lights, up to Asda then left through Estover until eventually at Derriford and go via Tamar Science Park and back around the circuit. Food for thought for the future. My wife says she overheard a Citybus driver at Derriford telling a passenger to catch the 14 to get to Plympton.....a 2 hour journey!